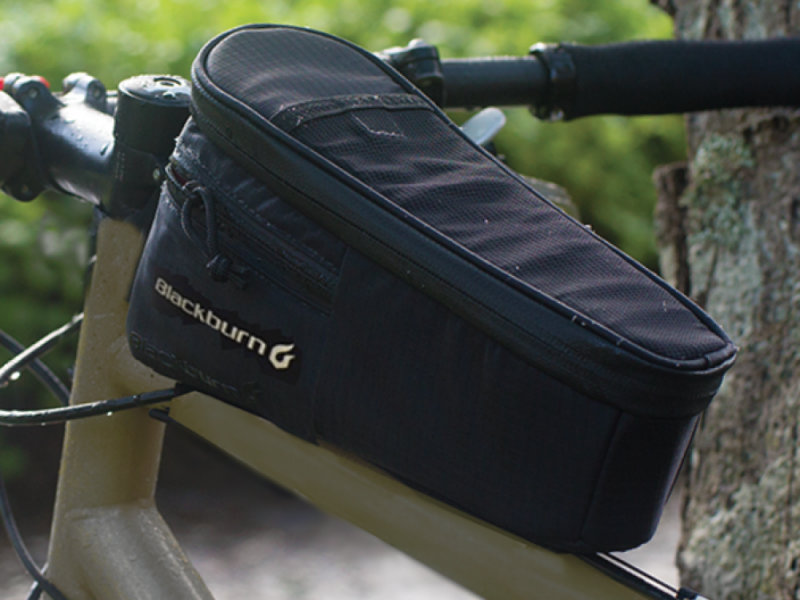 The Outpost Top Tube Bag is perfect for the graveler and the adventure rider. Have easy access to your camera, nutrition, and more! Easy access to your essentials like ride food, sunscreen or your smart phone/camera can make or break a ride. 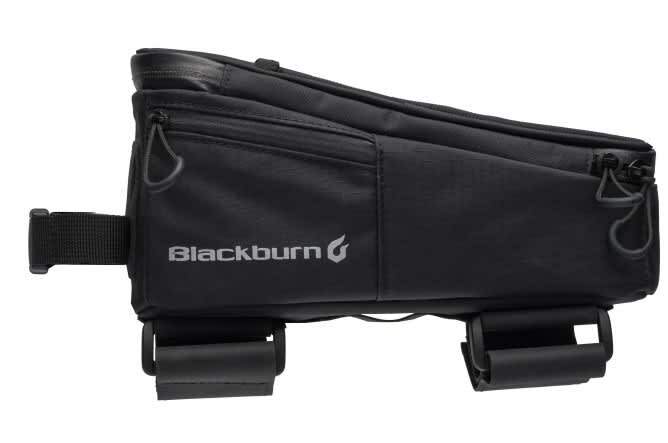 Blackburn has redesigned the Outpost Top Tube Bag to fit more bikes, better. In this new age endurance adventure riding and the advent of the gravel revolution this bag is perfect. Now featuring longer, removable straps and optional 63mm spaced, M5 bolt holes the Outpost Bag will fit any bike for any ride. Extra protection against the elements. Bikes come in a lot of shapes and sizes. 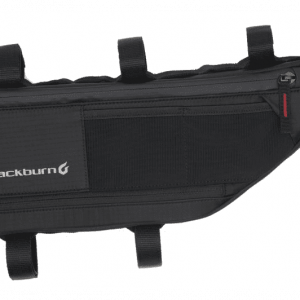 This top tube bag includes adjustable mounting systems to allow fitment to almost ANY bike. Ditch top the top tube straps. 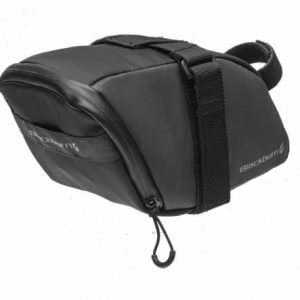 This top tube bag bolts to your frame via two reinforced M5 grommets for a clean look and a stout mount. With so many new gravel and adventure bikes hitting the market we were not surprised when blackburn did a complete redesign of their old top tube bag. This new bag is made for those cycling adventures, touring trips, endurance rides, and more. 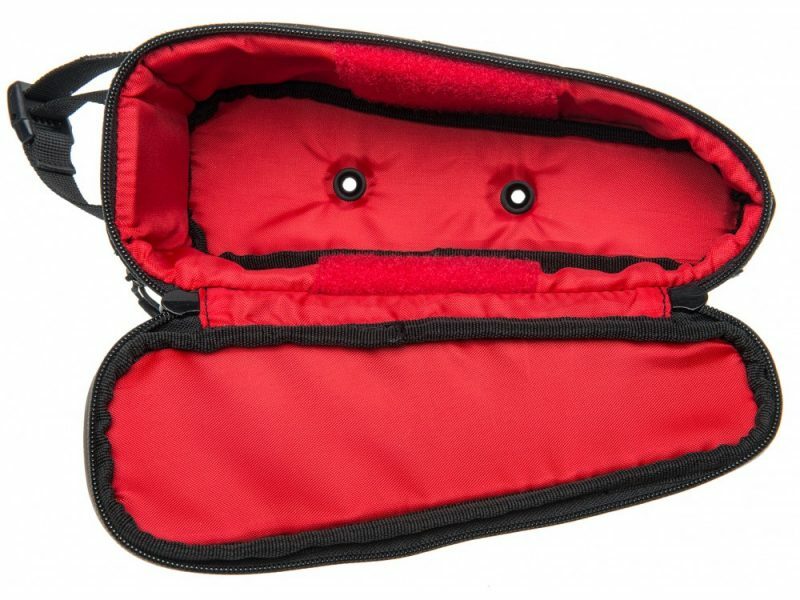 The bag features both straps and bolt holes to match any frame, and to securely store your must grabs.